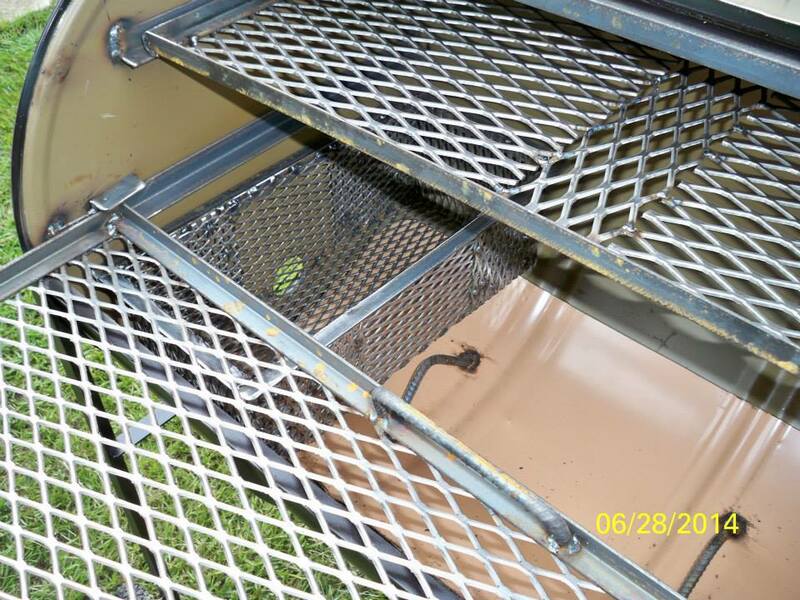 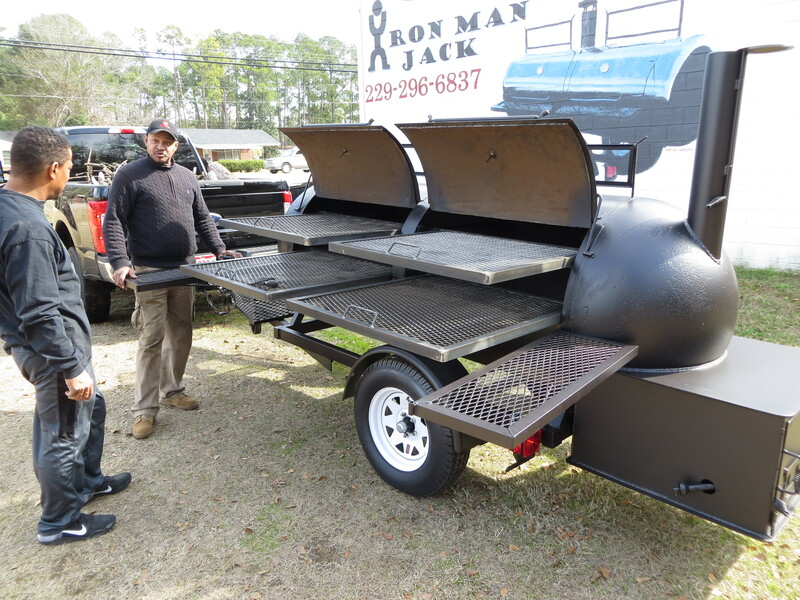 Iron Man Jack Albany, GA – Where iron work is our specialty…. 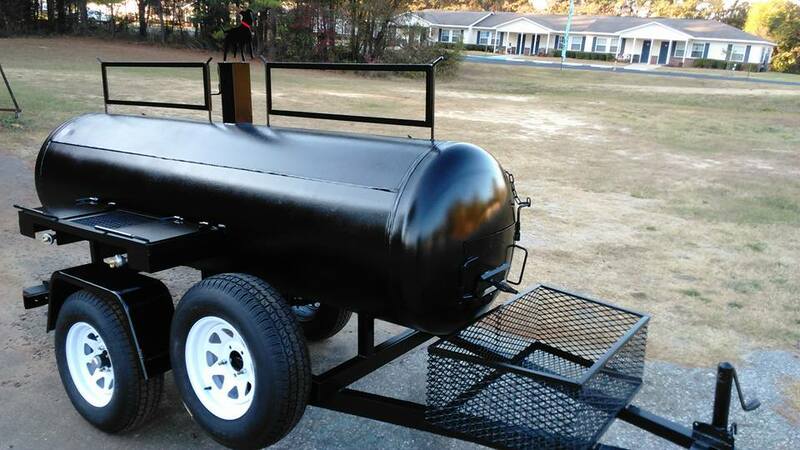 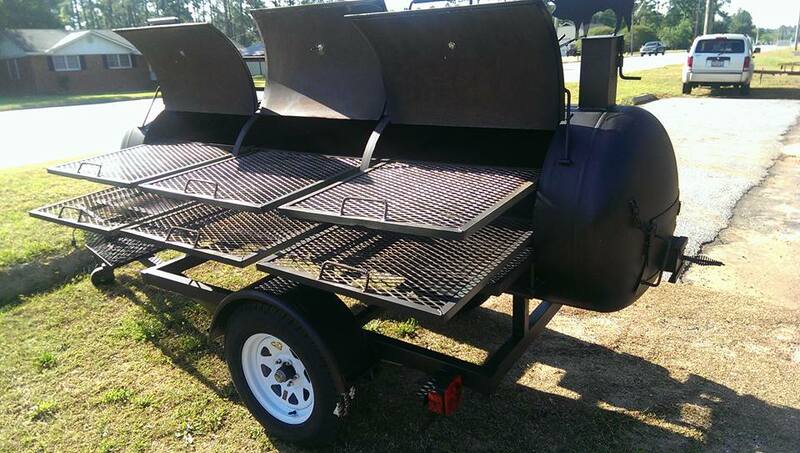 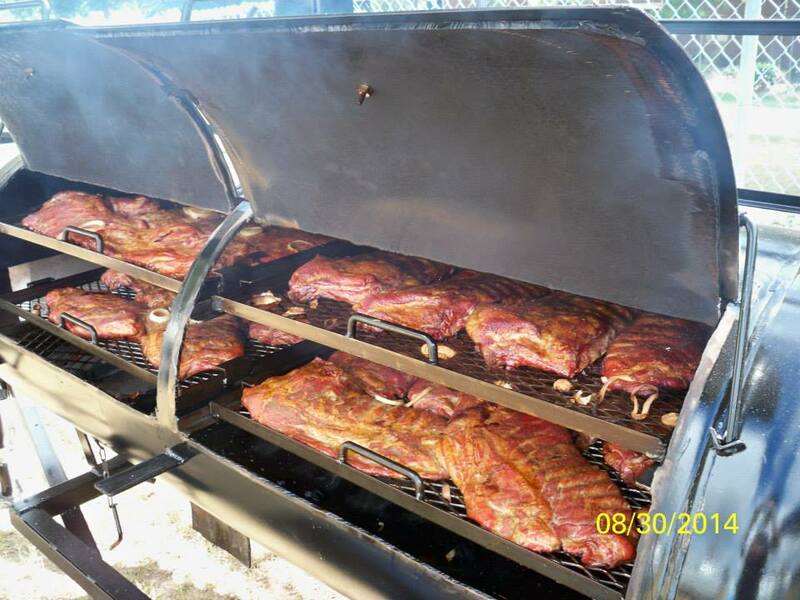 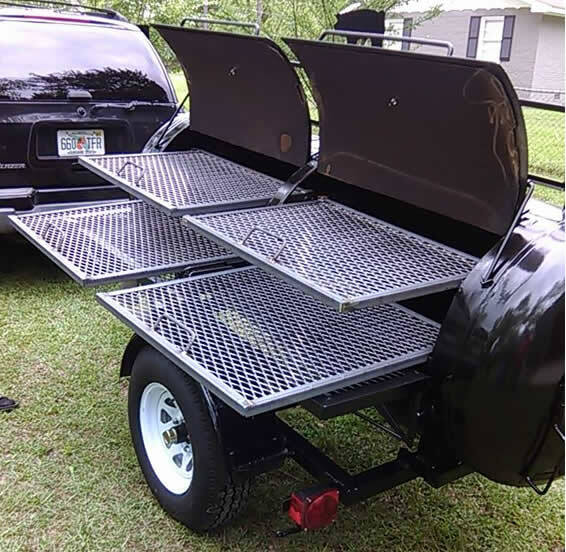 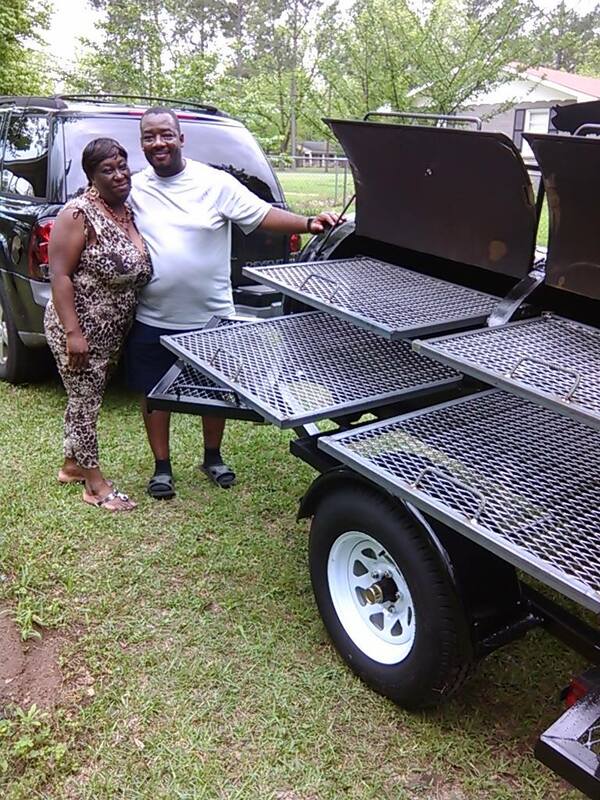 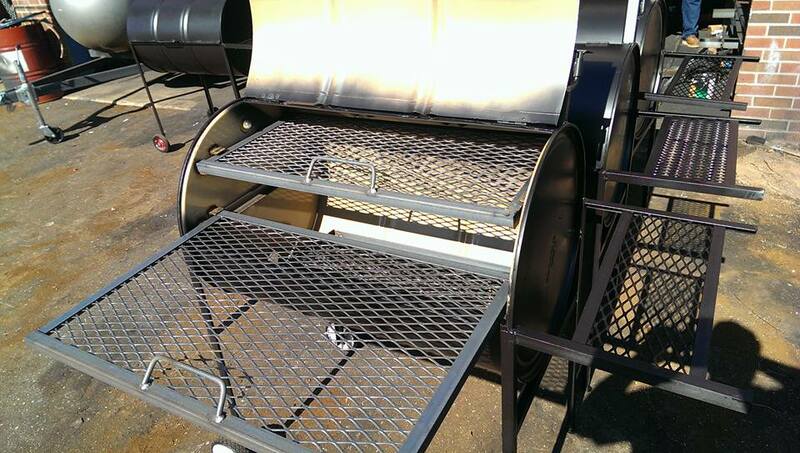 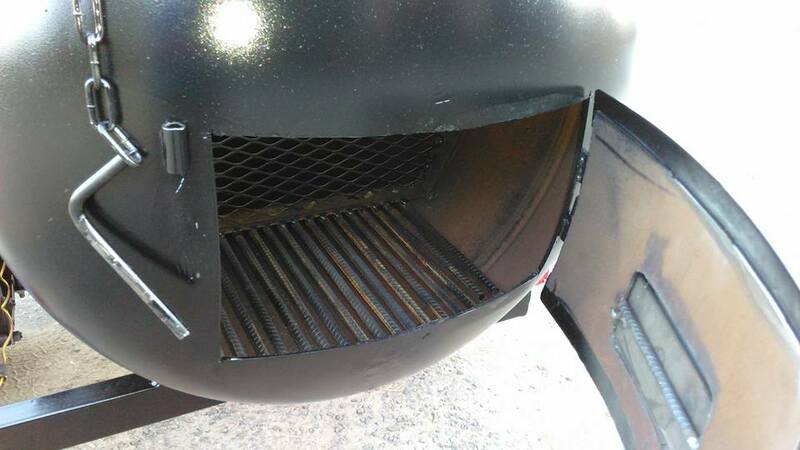 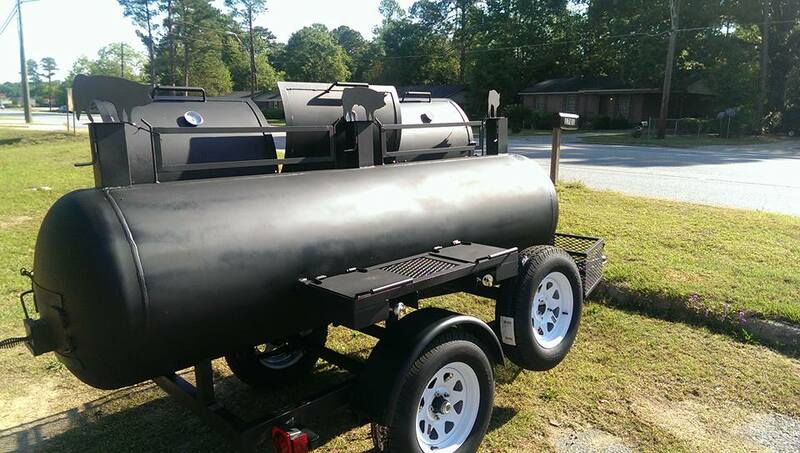 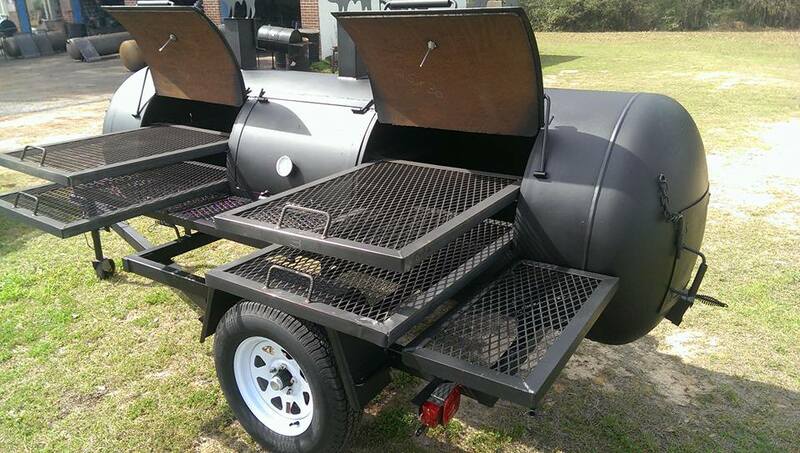 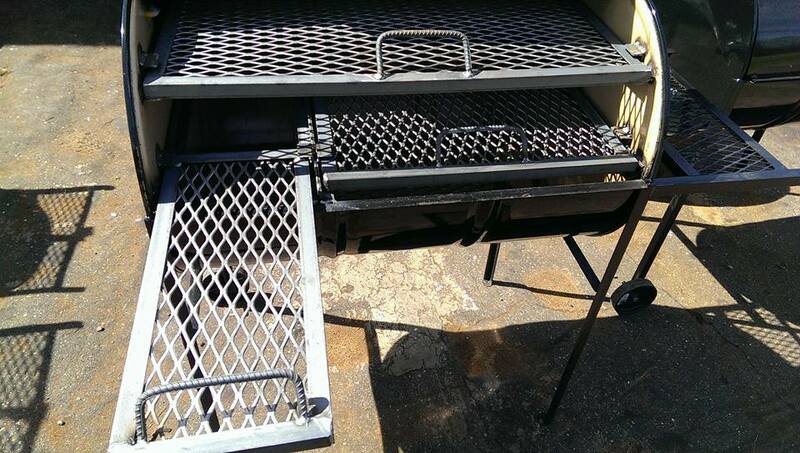 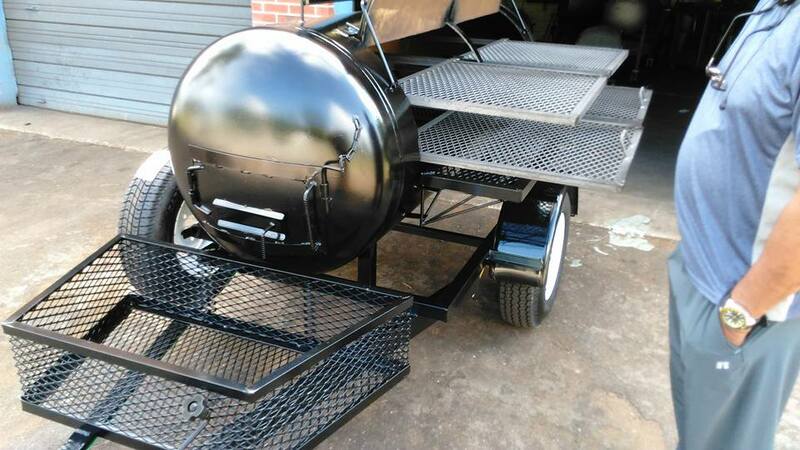 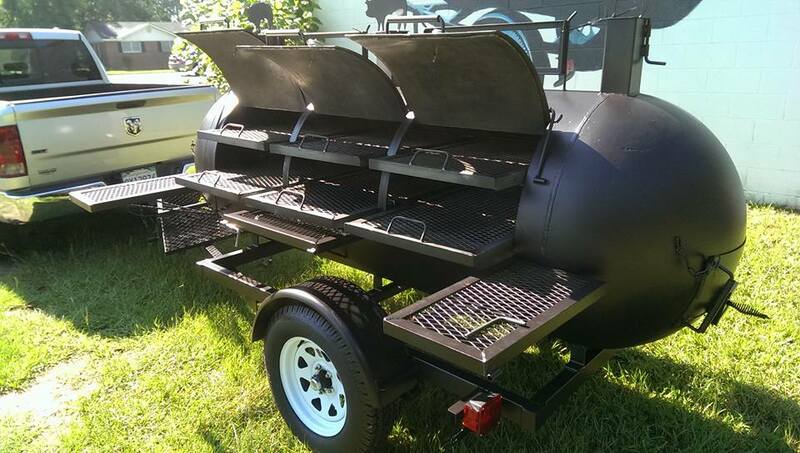 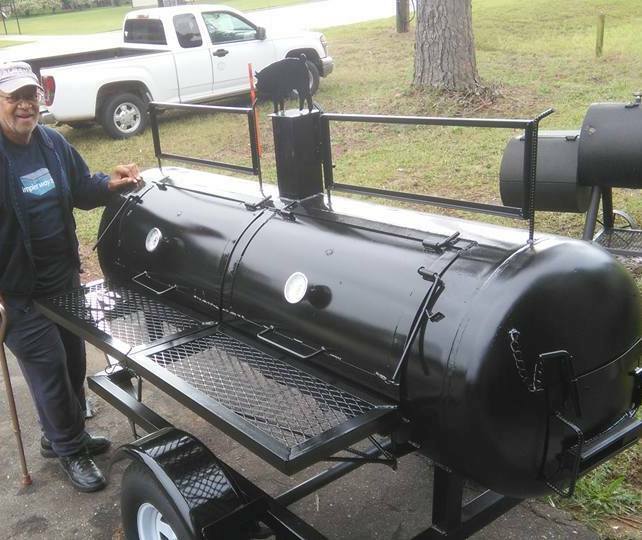 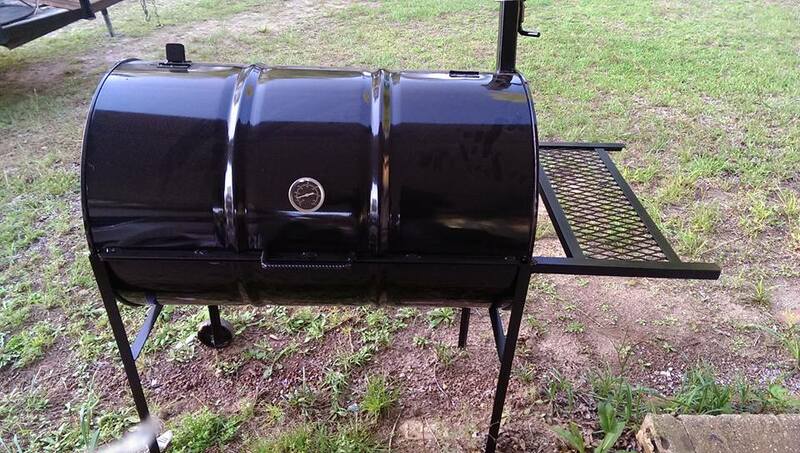 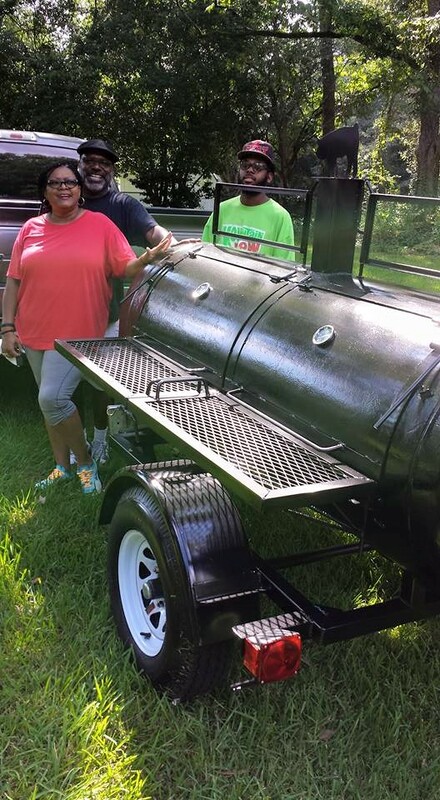 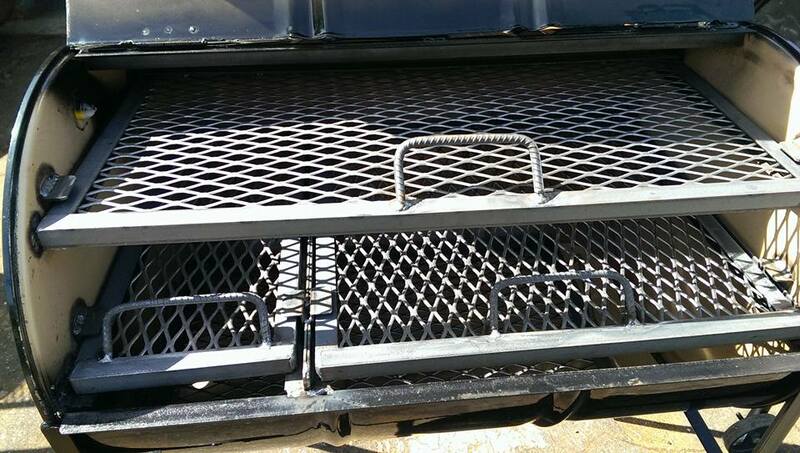 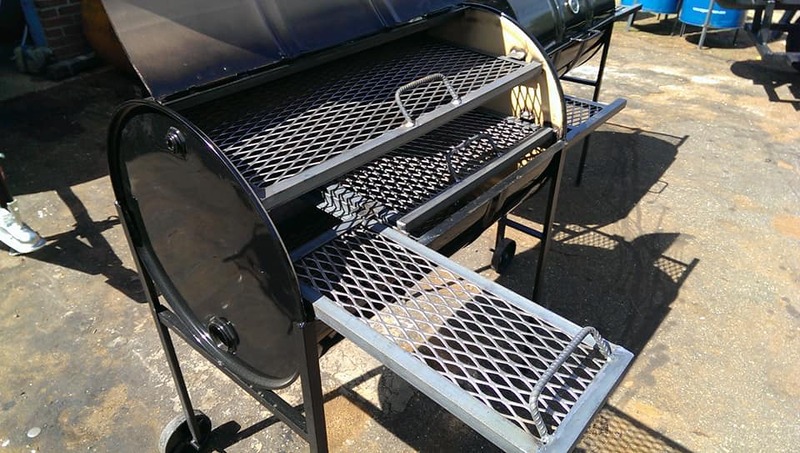 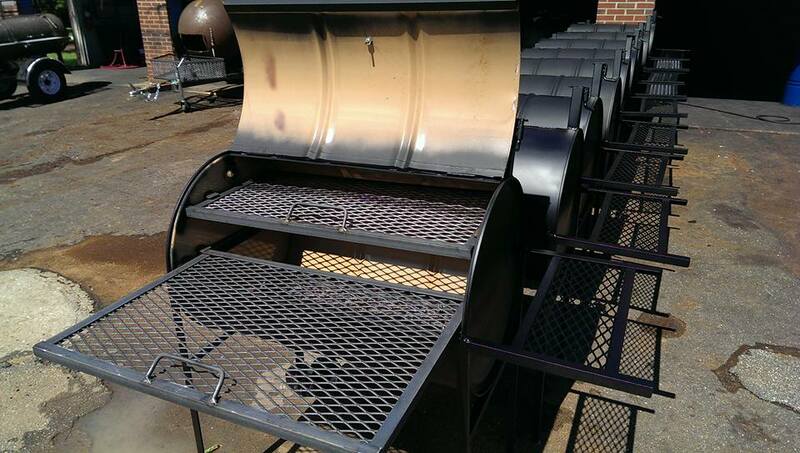 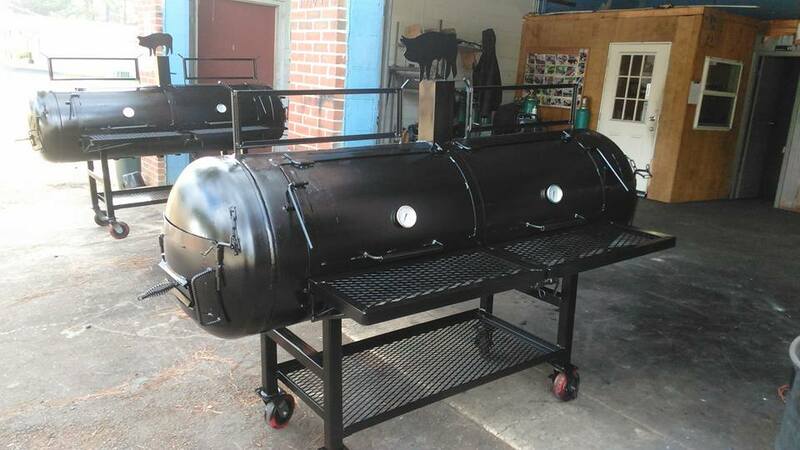 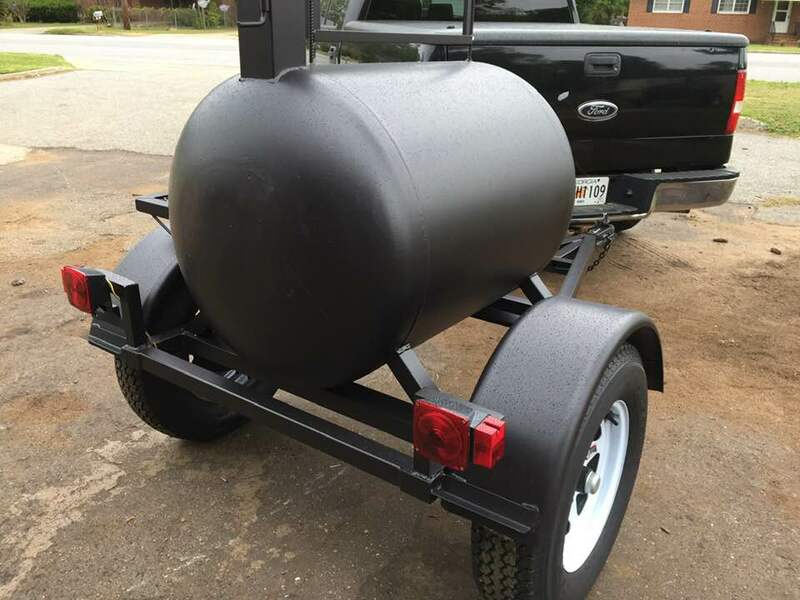 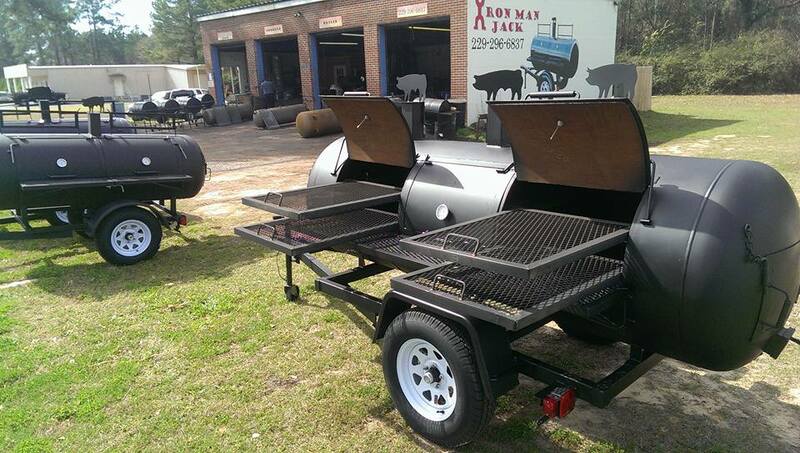 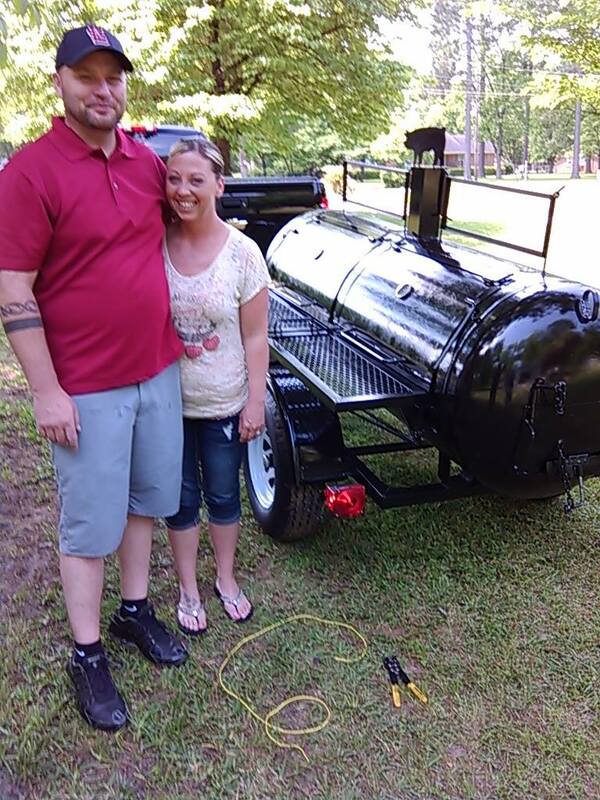 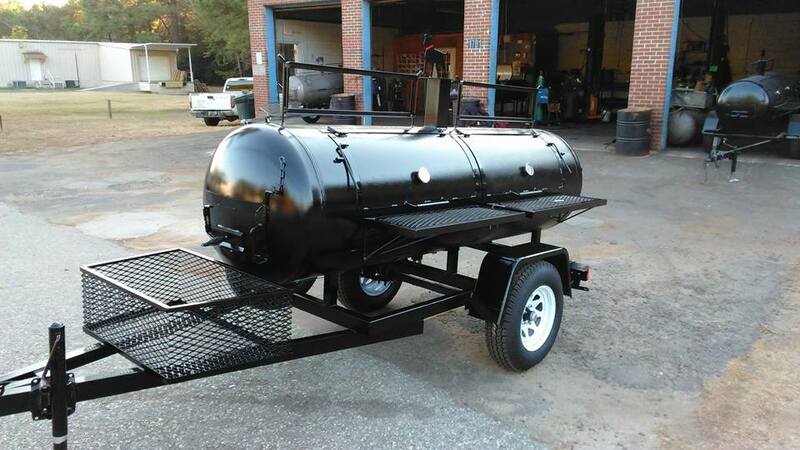 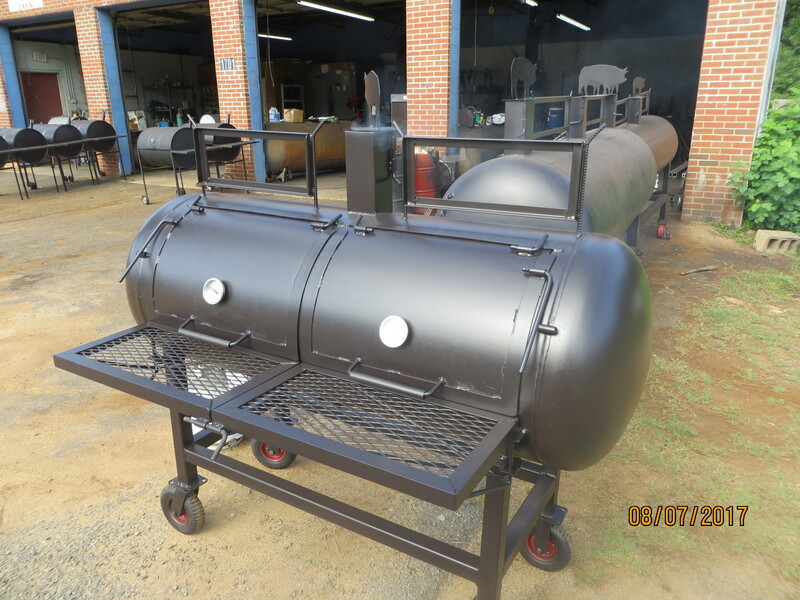 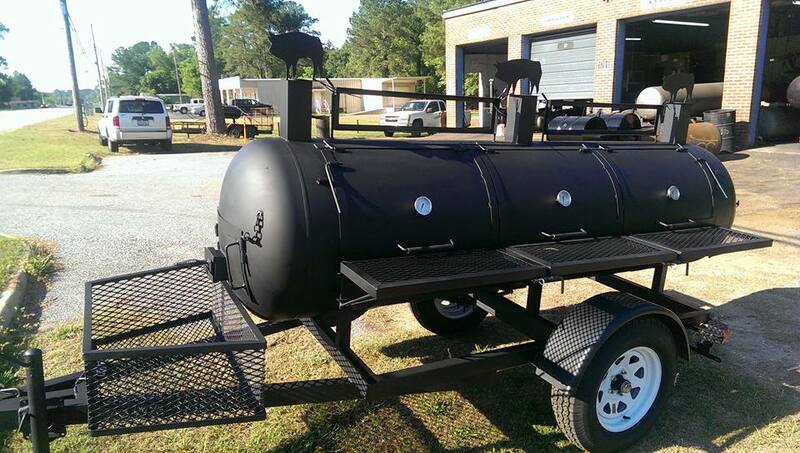 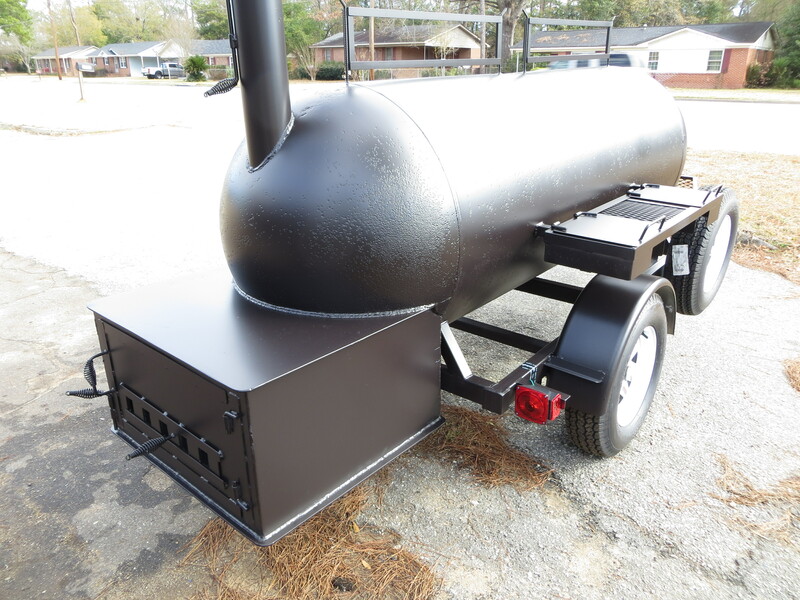 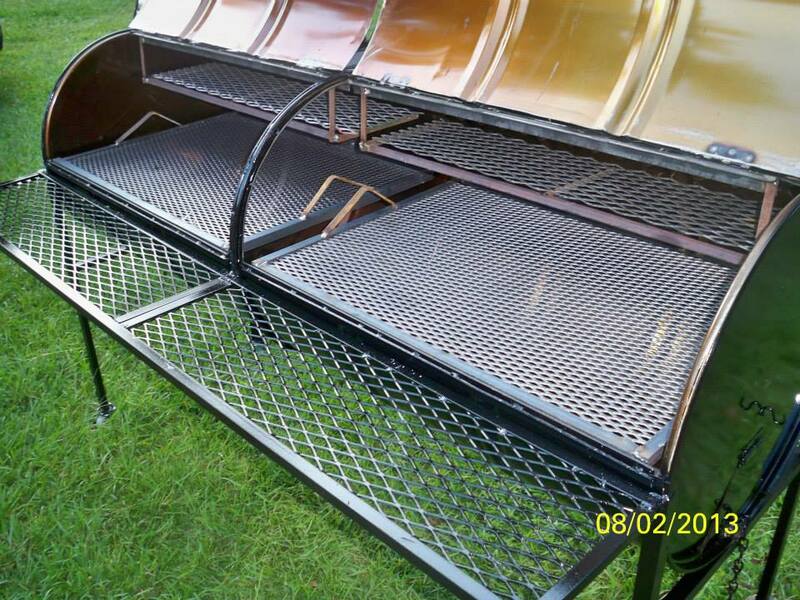 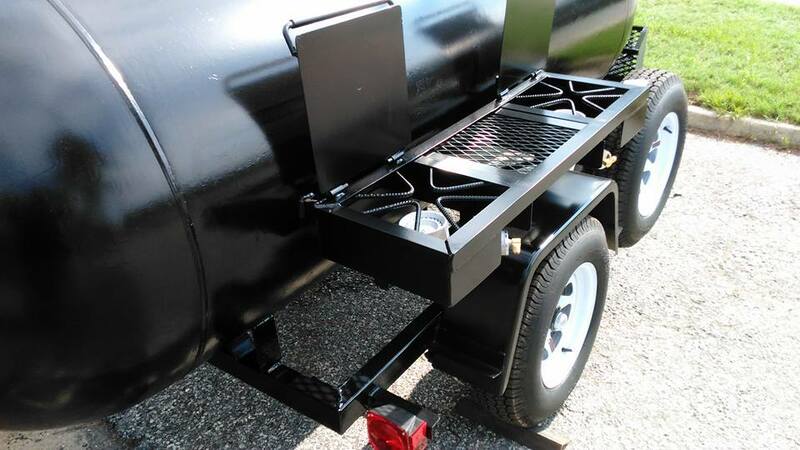 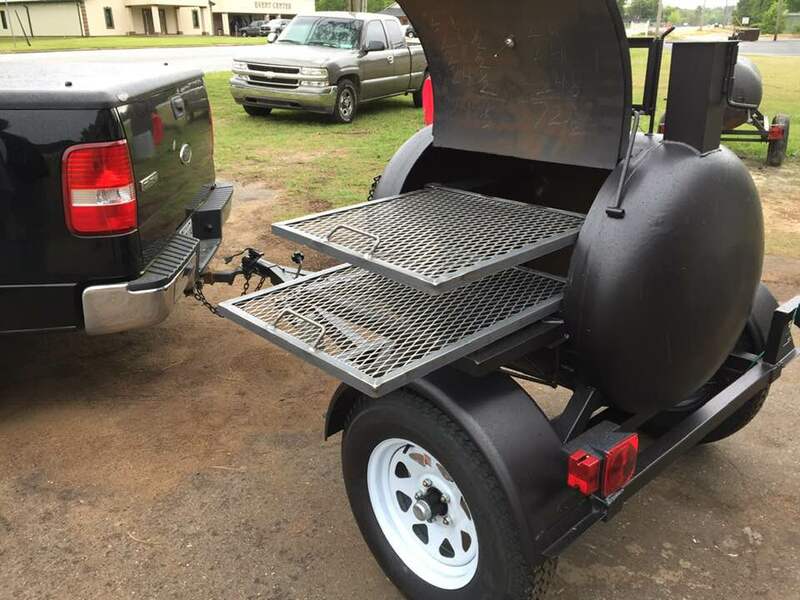 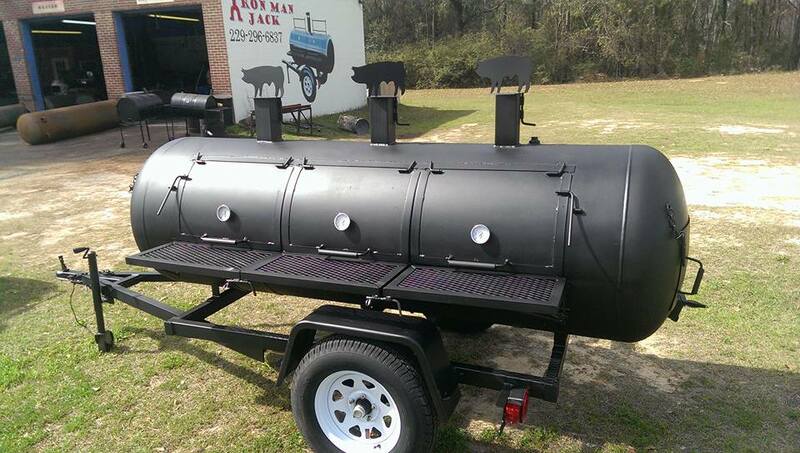 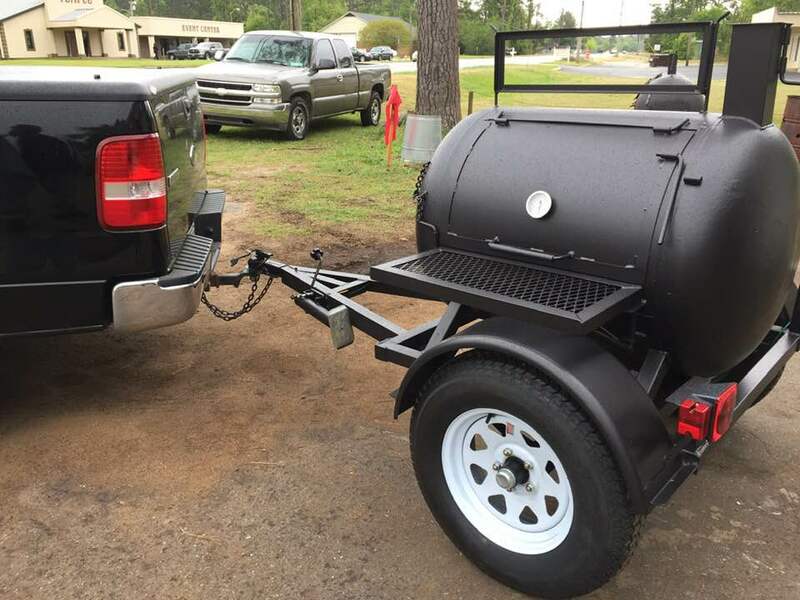 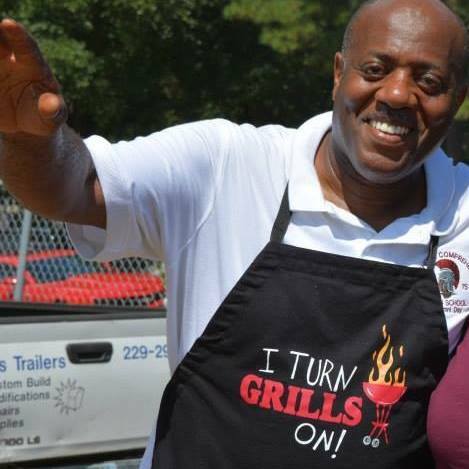 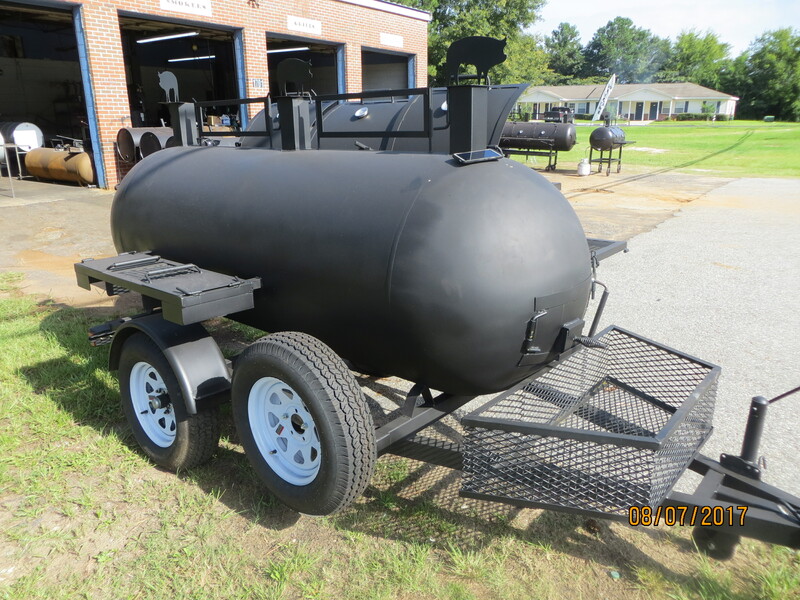 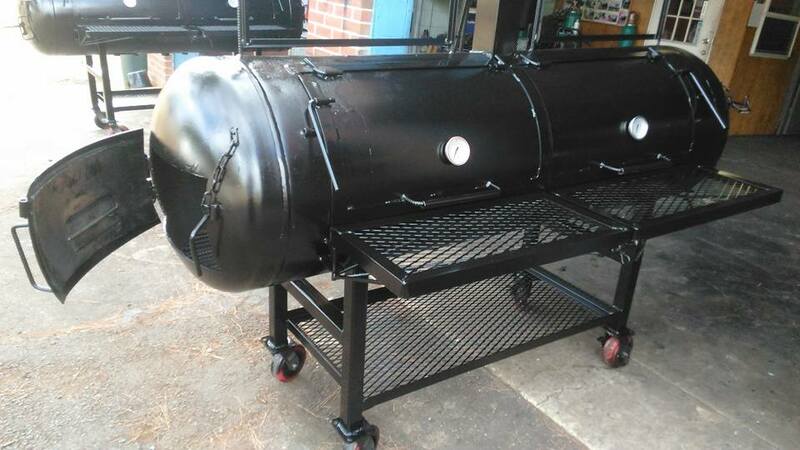 Order your custom smoker and grills online. 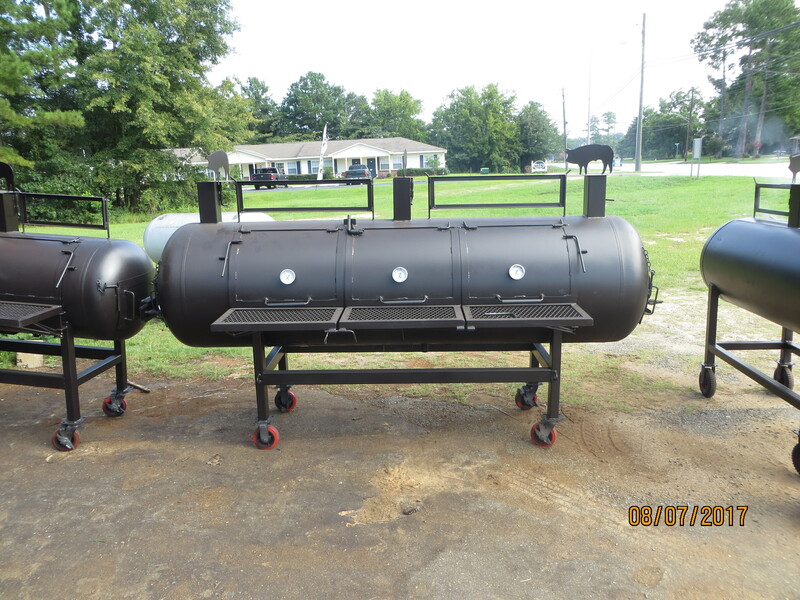 You can make your deposit and/or full payment online.